SAN FRANCISCO (KGO) -- Super Bowl XLIX still hasn't been played, but planning is well underway for Superbowl 50 next year at Levi's Stadium. The Bay Area host committee has been planning the event for well over 18 months. A group of them will travel to Phoenix for the Super Bowl to get a backstage look at how to pull off the event. The committee just hired a director of volunteers. They need to recruit about 10,000 of them for next year's event. 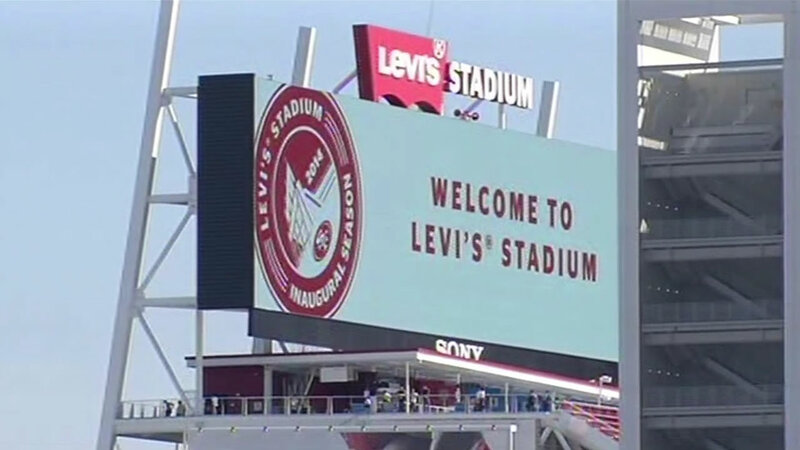 "You need a lot of volunteers, whether they are at the airports, the hotels, public transportation hubs to be able to direct people and make sure people who are visiting the bay area for the Super Bowl are well informed and have a great time," said Keith Bruce Super Bowl 50 host committee CEO. Anyone interested in volunteering can register at the Super Bowl Organizing Committee website. Quiz: How Ready Are You For NFL Week 1?